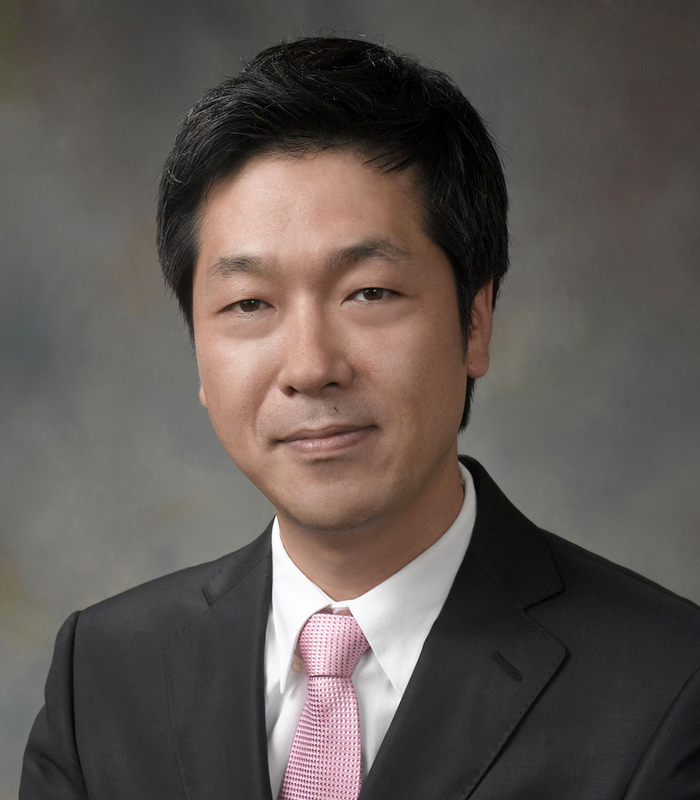 A team of Korean researchers, affiliated with UNIST has recently pioneered in developing a new simple nanowire manufacturing technique that uses self-catalytic growth process assisted by thermal decomposition of natural gas. According to the research team, this method is simple, reproducible, size-controllable, and cost-effective in that lithium-ion batteries could also benefit from it. 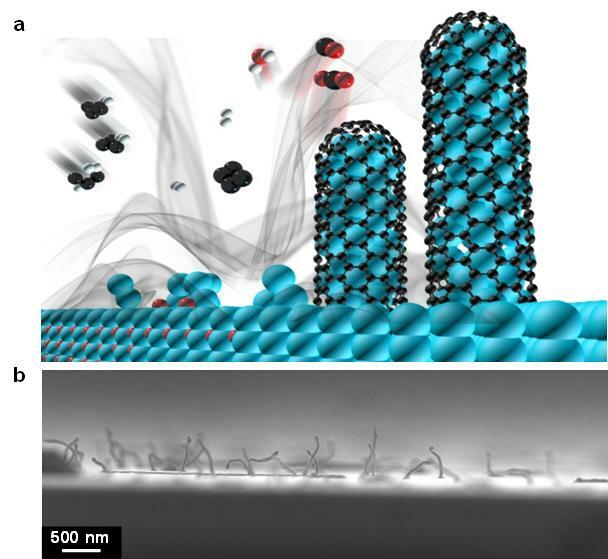 In their approach, they discovered that germanium nanowires are grown by the reduction of germanium oxide particles and subsequent self-catalytic growth during the thermal decomposition of natural gas, and simultaneously, carbon sheath layers are uniformly coated on the nanowire surface. 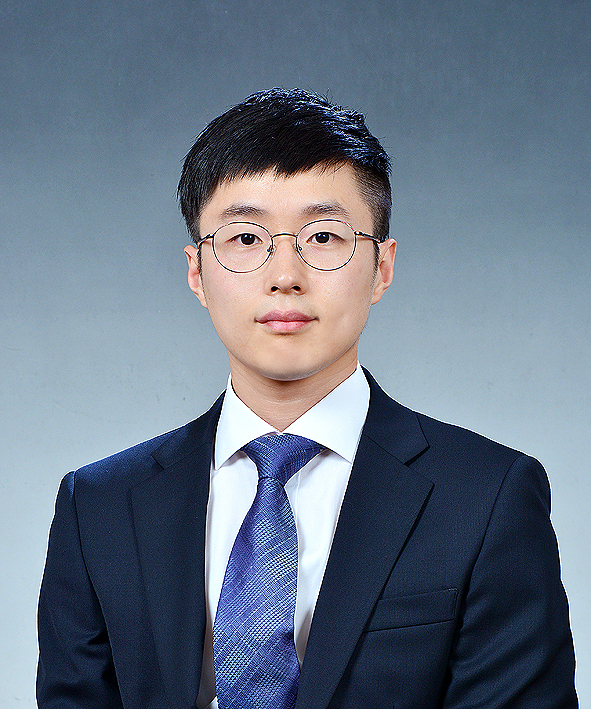 This study is a collaboration among scientists, including Prof. SooJin Park (School of Energy and Chemical Engineering) and Prof. 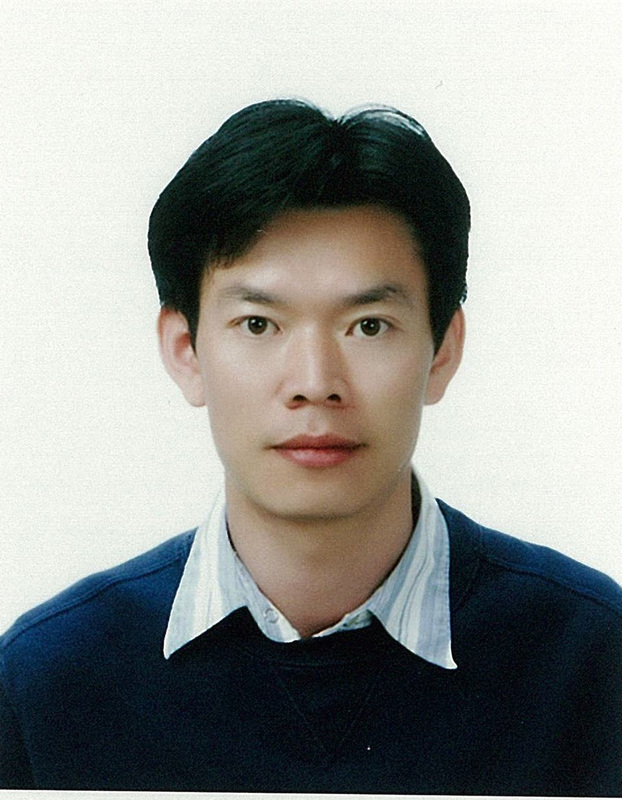 Sang Kyu Kwak (School of Energy and Chemical Engineering), Dr. Sinho Choi (UNIST), Combined M.S./Ph.D. 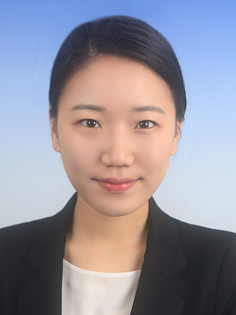 Student Dae Yeon Hwang (UNIST), and Researcher Jieun Kim (Korea Research Institute of Chemical Technology). 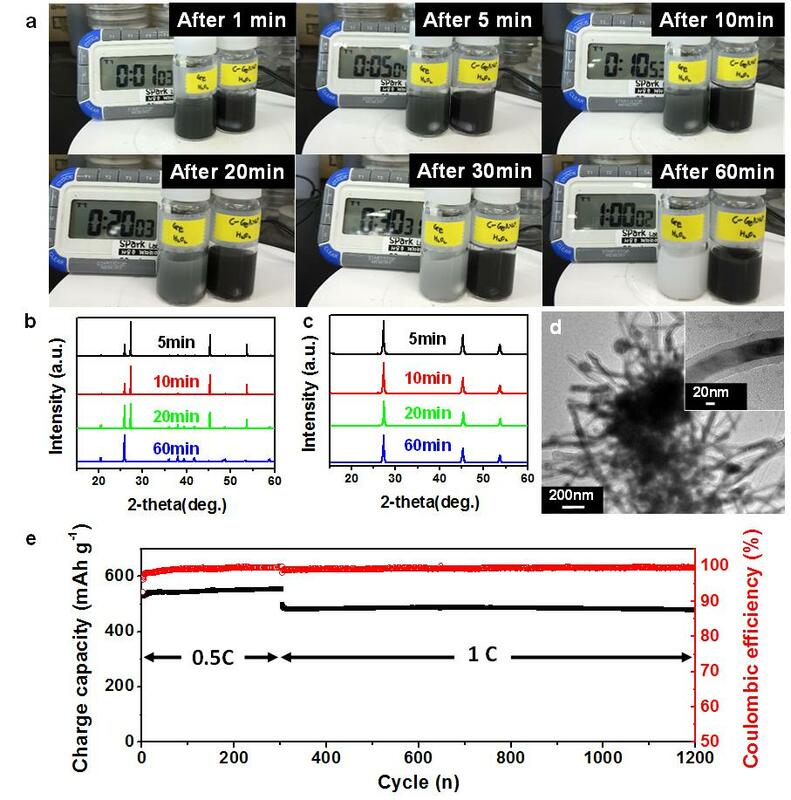 In a study, reported in the January 21, 2016 issue of Nano Letters, the team demonstrated a new redox-responsive assembly method to synthesize hierarchically structured carbon-sheathed germanium nanowires (c-GeNWs) on a large scale by the use of self-catalytic growth process assisted by thermally decomposed natural gas. 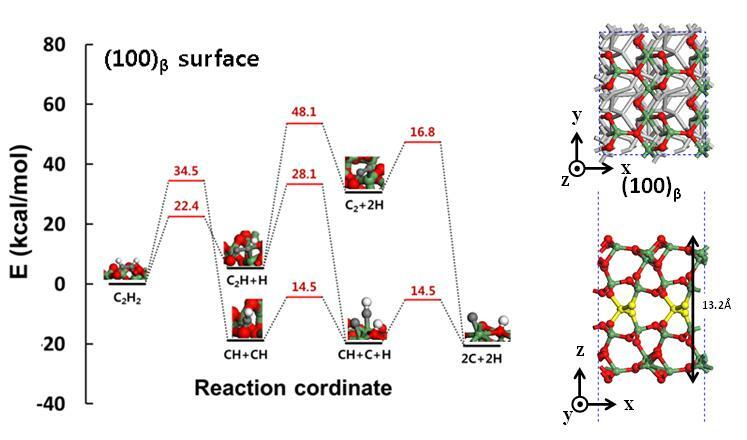 According to the team, this simple synthetic process not only enables them to synthesize hierachially assembled materials from inexpensive metal oxides at a larger scale, but also can likely be extended to other metal oxides as well. 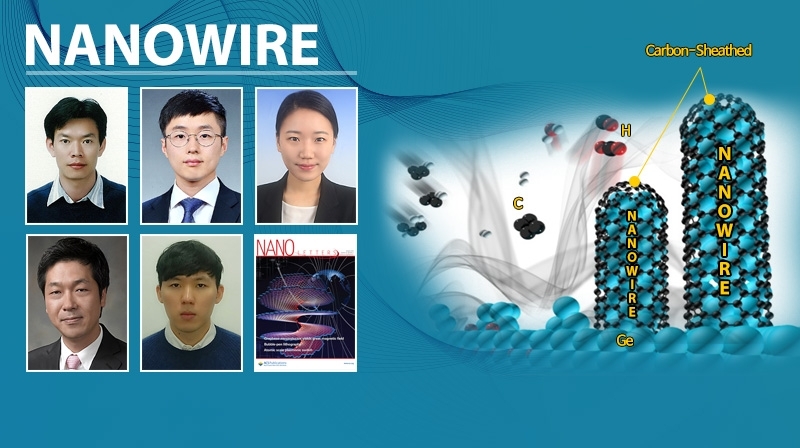 Moreover, the resulting hierarchically assembled nanowires (C-GeNWs) show enhanced chemical and thermal stability, as well as outstanding electrochemical properties. 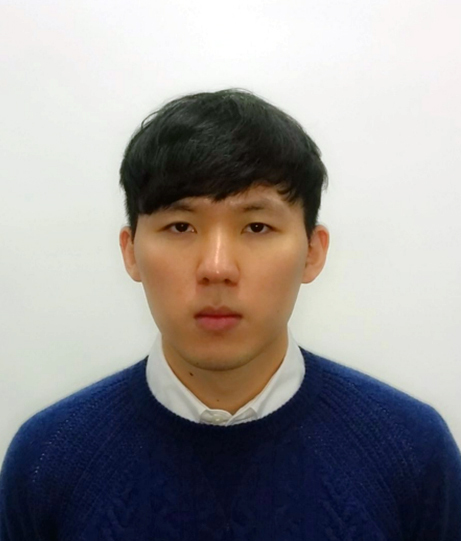 This work was supported by the Basic Science Research Program and Mid-Career Research Program through the National Research Foundation of Korea (NRF) grant, funded by the Korean government (MSIP).